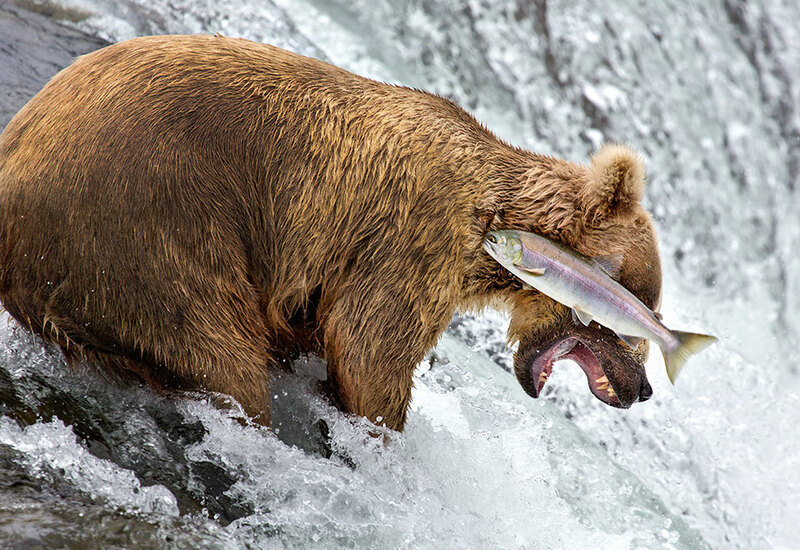 In our second article featuring those wonderful, amazing and hilarious photographs from The Comedy Wildlife Photography Awards which states “Conservation Through Competition” and it couldn’t be a more fun way of doing so. 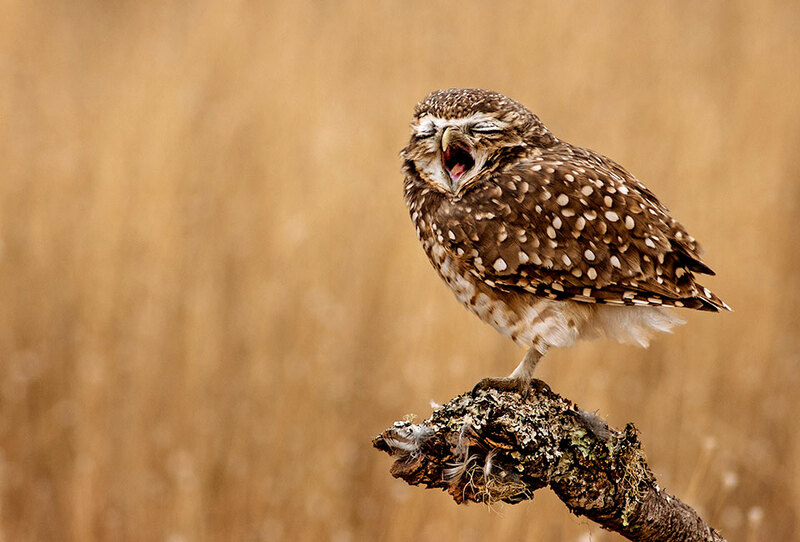 We all like a good chuckle and watching wildlife antics can usually raise a smile, well the comedy wildlife photo awards has the right formula where some of the images might even get you into a real good belly laugh – the best kind. 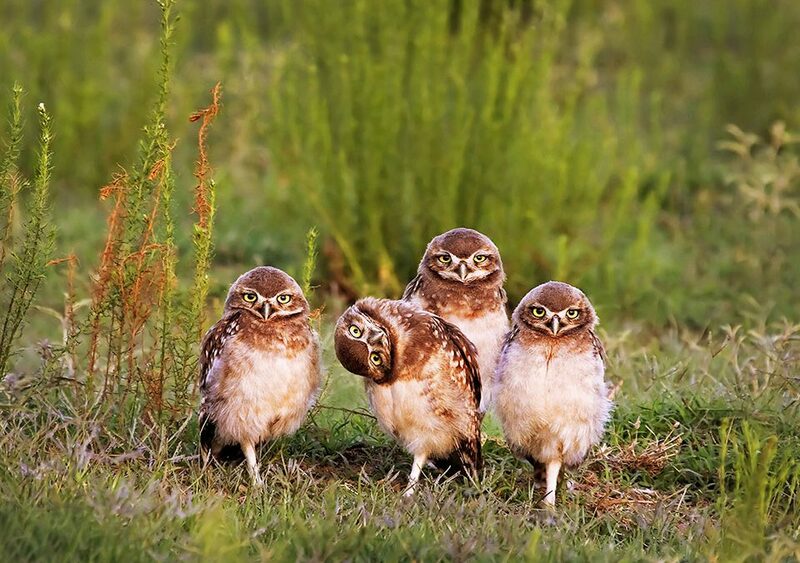 Argentinian banker Mario Gustavo Fiorucci won the award for the portfolio category with his comedic images of four posing owls. 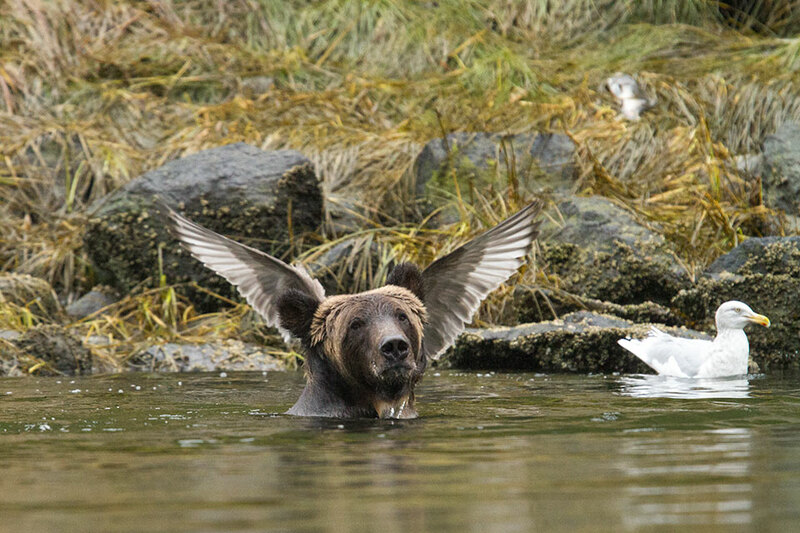 Working alongside international wildlife charity The Born Free Foundation, the Comedy Wildlife Photography Awards hopes to share the true playfulness of the animal kingdom with the public. However, there is a serious message behind the laughs as the award’s aim is to raise awareness of the importance of protecting the environment for the world’s creatures. 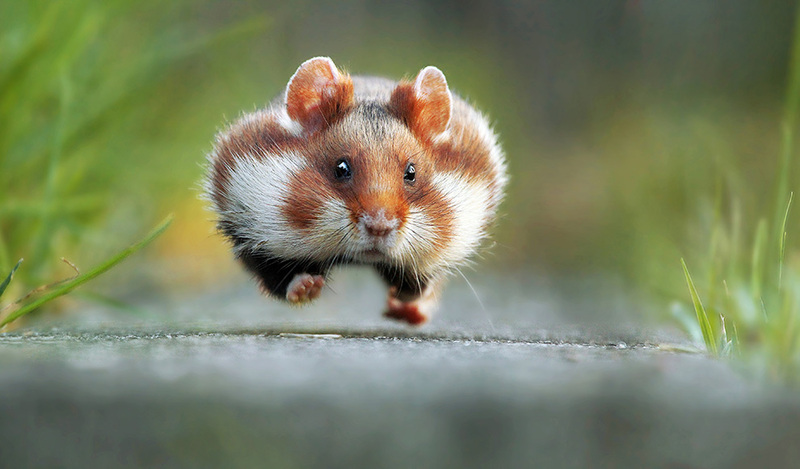 You may remember seeing last year’s award winner, Austria’s Julian Rad, taking first place with his memorable shot of a chubby-cheeked hamster running towards the camera. 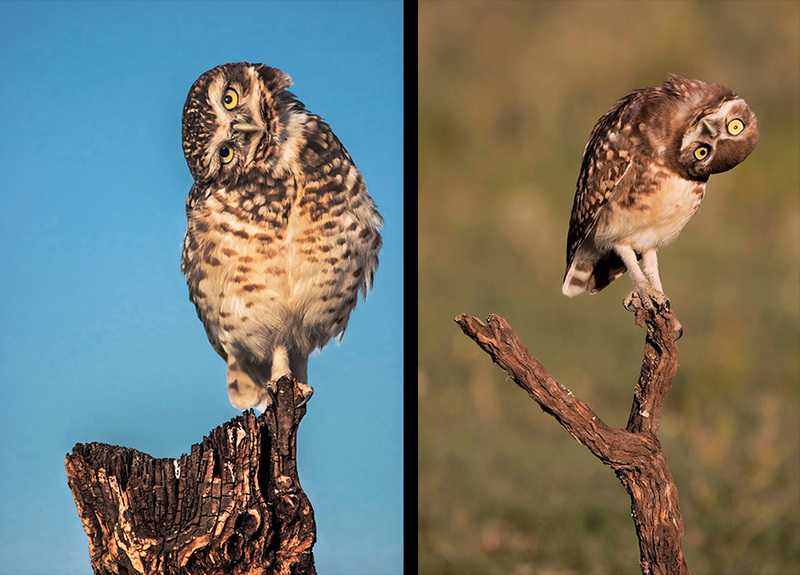 The Comedy Wildlife Photography Awards is about to enter into its third year and we can only see this great competition go from strength to strength. It’s all about having a laugh at our wildlife having been caught at the wrong right moment but we cannot emphasis enough it is also about wildlife conservation. To see our first article click here: 2016 competition winners. But the judges believe the bar has been raised even higher this year. Judge and founder of the competition, Paul Joynson-Hicks MBE, said: “Last year was great, but this year has surpassed our expectations. 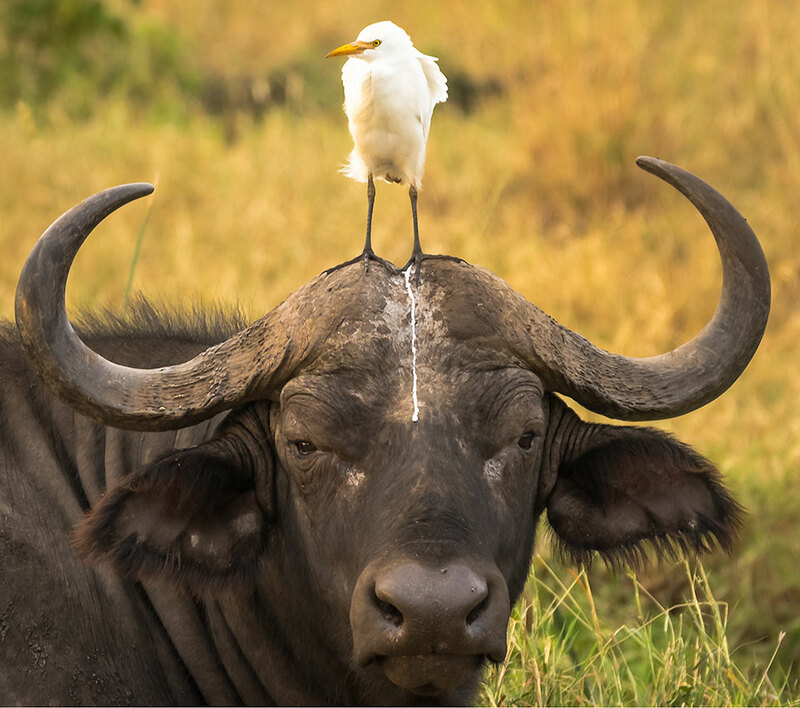 The level of entries was so high that the competition has already decided to return in 2017 to look for more of the world’s funniest wildlife images. Paul said: “We will 100% be back again next year. The ability to raise awareness of conservation issues through the medium of humorous photography has taken us all by surprise. 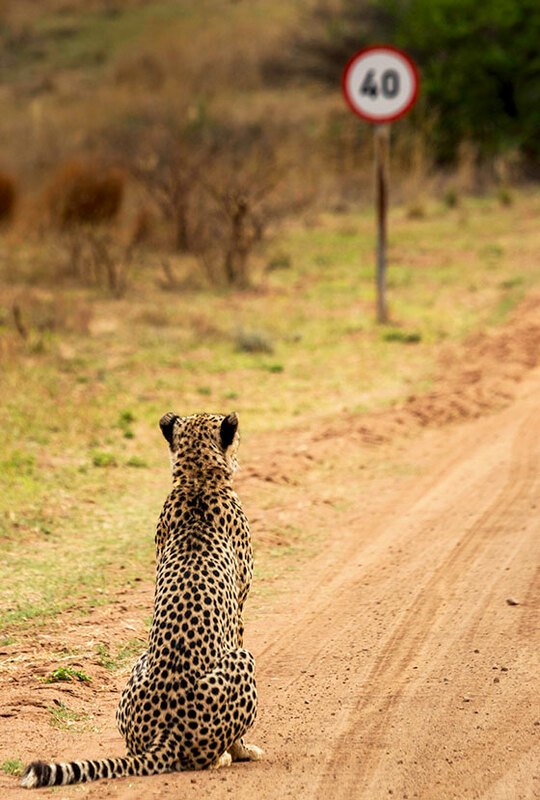 If you want to get serious about submitting photographs for next years competition click here: Comedy Wildlife Photo Awards. The Born Free Foundation is an international wildlife charity founded by Virginia McKenna, Bill Travers and eldest son Will. Remember the film? Our charity is determined to end captive animal exploitation, phase out zoos and keep wildlife in the wild – find out more: Born Free. All images and text reproduced with permission of the Comedy Wildlife Awards. All images are ©Copyright of their respective owners.